Hosted by Cumberland Parks & Recreation, this annual event features hunts for both toddlers and older kids aged 10 and under. There’ll be prizes, a scavenger hunt and a craft table, as well as a special visit from the Easter Bunny. 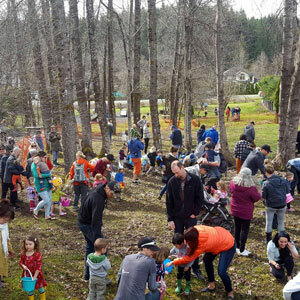 Bring your own baskets to collect your eggs.